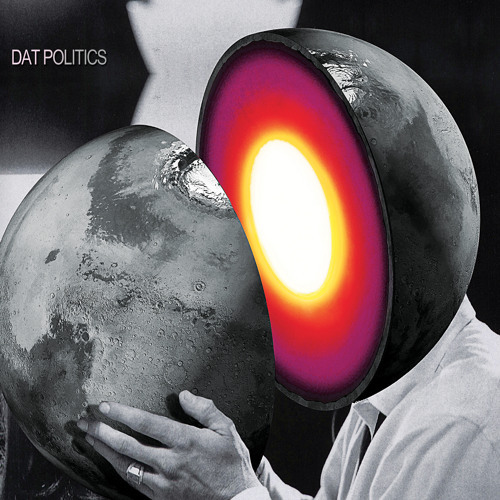 Artist: Dat Politics Album Title: POWERMOON Catalogue Number: meow202 Label: Tigerbeat6 Release date: NOV 4th 2013 Format: CD/Digital EP Dat Politics returns with a brand new EP "Powermoon" for Tigerbeat6. Six new tracks following their recent piece Blitz Gazer (2012). Powermoon sets itself up smoothly in Dat Politics' evolving universe with incandescent shooting stars like Fox Box Sound, Trance Mission or Monitor and gravity-free lullabies like Boogie Mind & Ghost Town.